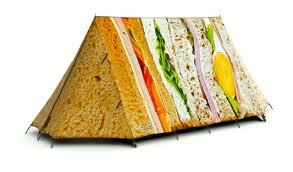 Just seeing the pictures of these tents from Fieldcandy reminds me that the festival season is approaching. Which gets me so excited! Winter feels like it’s been dragging on for about 5 years, and it’s about time we had a few months of half decent warm weather. For me, festivals mean music, flat beer, wellies, running out of loo roll, but ultimately, they mean FOOD! 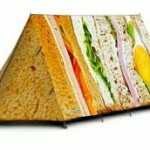 If you’re planning on enjoying a few nights away in the open air, why not enjoy festival season even more with one of Fieldcandy’s glorious food tents!